Why???. 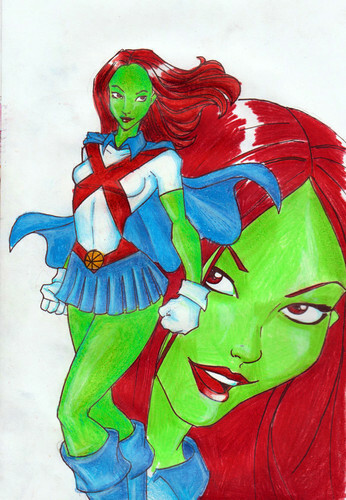 I hate when people think Miss Martian is awful. I Amore her to DEATH!!! And she's not actually a white martian. She has a diviso, spalato personality. One white martian and one green martian. But everyone hates her. WHY?!. HD Wallpaper and background images in the Young Justice club tagged: young justice miss martian m'gann stop hating her. I hate when people think Miss Martian is awful. I Amore her to DEATH!!! And she's not actually a white martian. She has a diviso, spalato personality. One white martian and one green martian. But everyone hates her. WHY? !